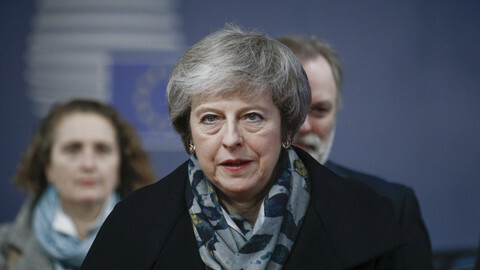 Britain's embattled prime minister Theresa May appears increasingly likely to lose the key parliamentary vote on her deal to leave the European Union. With MPs on Tuesday (15 January) gearing up to reject the pact, both British and European Union diplomats are reportedly preparing for Brexit to be delayed beyond the existing 29 March deadline. 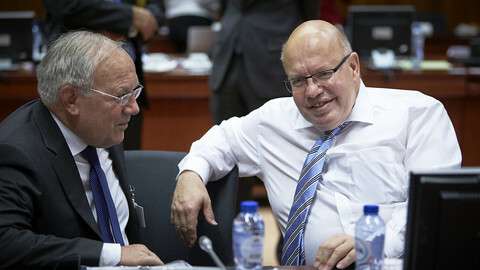 "It is possible that the time frame may be extended," Josep Borrell, Spain's foreign minister said on Monday at a press conference, adding that the real deadline is the May European elections. 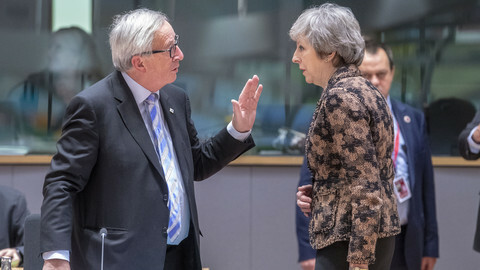 The comments follow the joint-letter addressed to May from both European Commission president Jean-Claude Juncker and Council president Donald Tusk, who described Brexit as "a source of uncertainty and disruption." May has spent the past two years negotiating the deal with the European Union amid stark divisions within her own cabinet and party, a succession of resignations, and an attempt within her own party to unseat her. 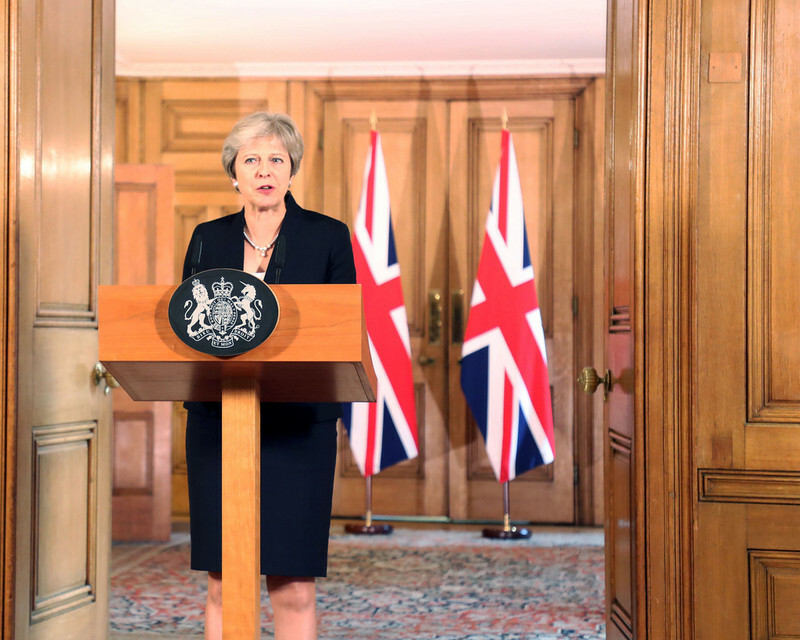 Her last-minute lobbying for the deal, and the assurances highlighted in the Juncker-Tusk letter that the contentious Northern Irish backstop won't be triggered, appear to have done little to assuage panicking British MPs in the House of Commons. "I fully understand that these new assurances still will not go as far as some would like," May told parliament on Monday. 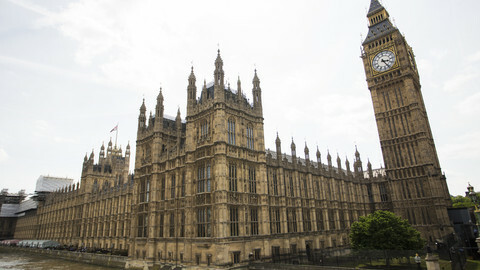 Given the likely defeat of the deal, possibly by a margin of 200 in the 650-seat chamber, speculation is now rising that May will ask the remaining 27 EU states to extend Article 50 in the hope of securing broader support among opposing and even dissenting MPs from within her own conservative party. 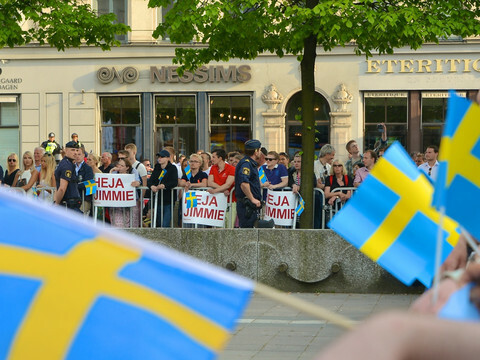 The move also comes amid a plan hatched by three-ex ministers to push through a new law that would grant a senior panel of MPs the power to come up with its own compromise deal. "This bill would do the following, it would give the government three more weeks to get a compromise deal, a plan B, through parliament so that we are leaving the EU on time on March 29 with a deal," said Nick Boles, one of the ex-ministers behind the plan, on Monday. 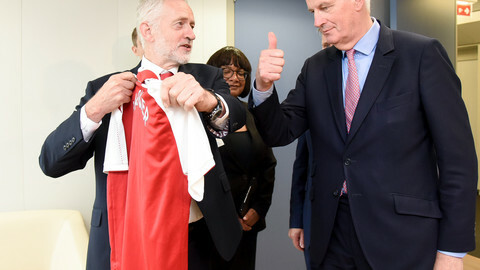 British opposition leader Jeremy Corbyn, has suggested a possible second referendum, described as only 'one option', should his Labour party fail to force a general election. Corbyn is expected to table a motion of no confidence in the government should May's deal collapse on Tuesday night. Any extension would likely further complicate EU efforts to minimise disruption with the break as EU states gear up for a no-deal exit. Belgium, Germany, the Netherlands have announced they will hire hundreds of extra customs officials in case of a no-deal Brexit. France said it plans on keeping transport and traffic running smoothly with the UK. 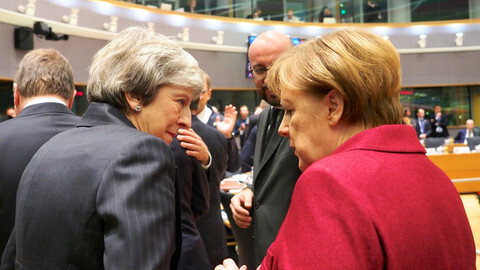 With the Brexit deal awaiting a vote in the British parliament, Theresa May is seeking further assurances from EU leaders - and Irish minister talks of emergency aid for Dublin to deal with a no-deal scenario. 'If there is a very last chance to keep Britain in the EU, any effort is worthwhile doing it,' says centre-left German MEP Jo Leinen.